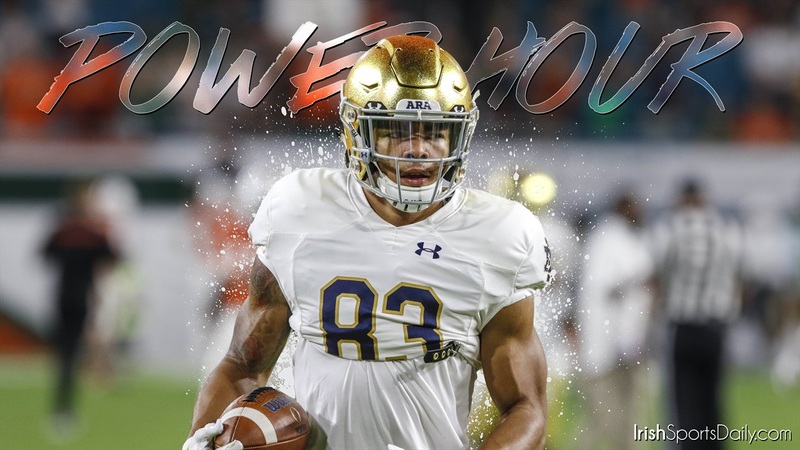 On this episode of Power Hour, Mike Frank and Jamie Uyeyama discuss the hiring of Lance Taylor as Notre Dame's running back coach, and we also discuss recruiting. Has the early signing period been a good thing for Notre Dame? What did we think of Notre Dame's spring official visits? Did Notre Dame accept too many early commitments? Find out these answers and more in this episode of Power Hour. If you are not a member of Patreon Overtime, you can sign up for the extra 15-20 minutes of Power Hour by clicking the link below. In this latest episode, we disucss players who will need to have a big spring or they may get lost on the depth chart. To sign up, click the link below. To download today’s Power Hour, please click on the link below. If you want to listen to today’s show in this browser, please click the link below and then the show will start playing.